If you are in the market for a used 48 Sabre this absolutely needs to be at the top of your list. This is the most custom and loaded 48 ever built! Equipped with a Seakeeper 5, watermaker, custom hydraulic swim platform with teak inlay by Florida Bow Thrusters, dingy, etc. The list is too long to name everything. 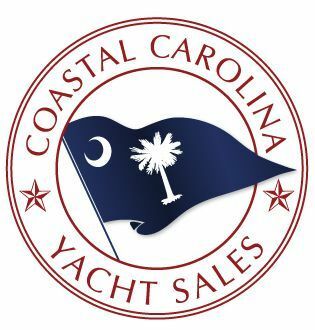 Call Craig from Coastal Carolina Yacht Sales today for all of the details. All stainless steel chain for rode. Grill Cabinet in Cockpit w/ Kenyon gril, icemaker, and sink. Build a workbench on the top w/ a pantry outboard.